Hi everyone. Book status update. 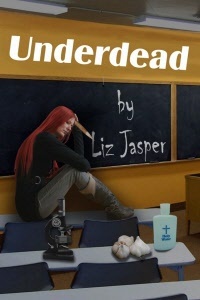 I’ve got the first draft of the third book in the Underdead series done and am (reluctantly) putting it aside for a bit so that I can attack it fresh later. Gotta honor one’s writing process. In the meantime, I’ve started another series that I love. 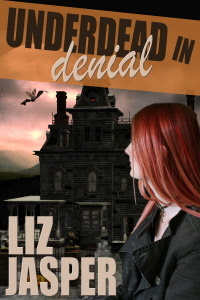 I’m planning to release CRIMSON IN THE VERY WRONG FAIRY TALE this winter. Here’s the first peek. 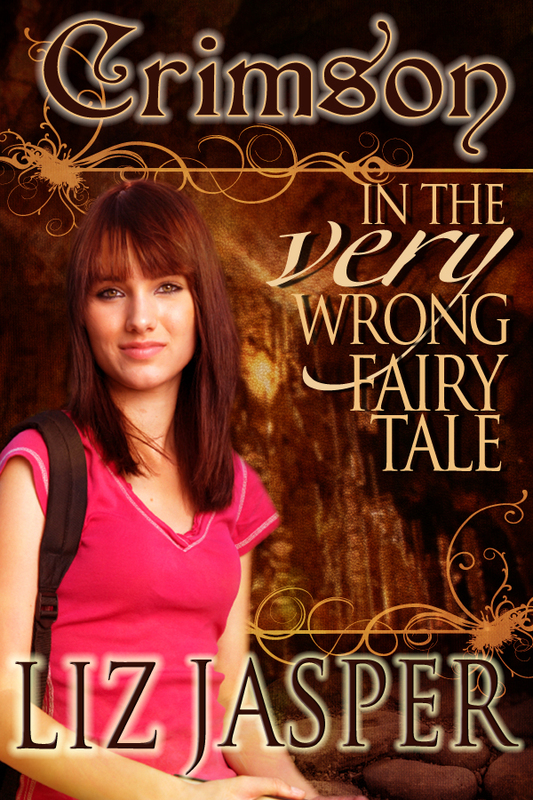 This entry was posted in Book news and tagged Crimson, Crimson in the VERY Wrong Fairy Tale, funny, liz jasper, paranormal, YA. Bookmark the permalink. Squeeee!!!!! So excited for this. Love the cover.